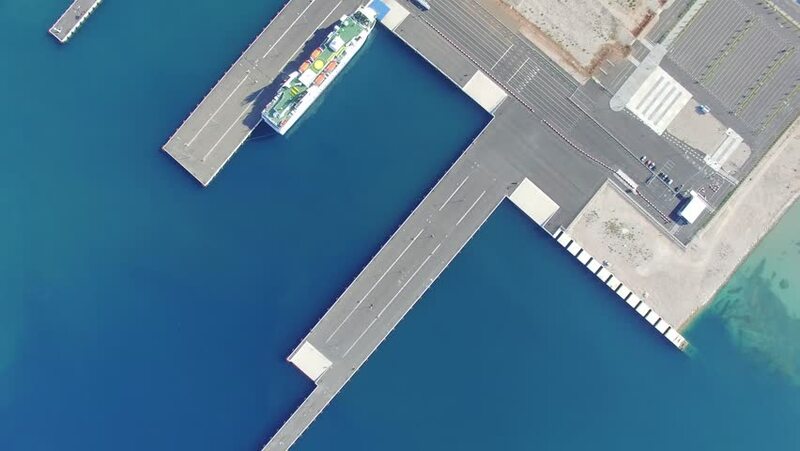 4k00:32ZADAR, CROATIA - JULY 20, 2016: Aerial view of Jadrolinija ferry boats in Zadar, Croatia. hd00:17Lawas,Sarawak-June 16,2018:View of water village Awat Awat in Lawas,Sarawak,Malaysia.It is a fishing village situated in Lawas district & 15km away from another village called Sundar,Lawas,Sarawak. hd00:45UNITED STATES: 1970s: drawing of house and rooms. Fallout shelter in house.